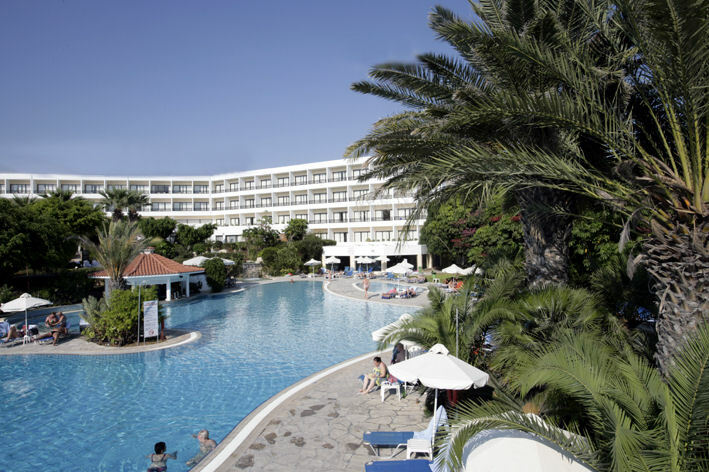 The Avanti Hotel is an outstanding family owned and run four star establishment with five star facilities, situated in a prime position in the heart of the popular Cyprus coastal resort of Pafos. 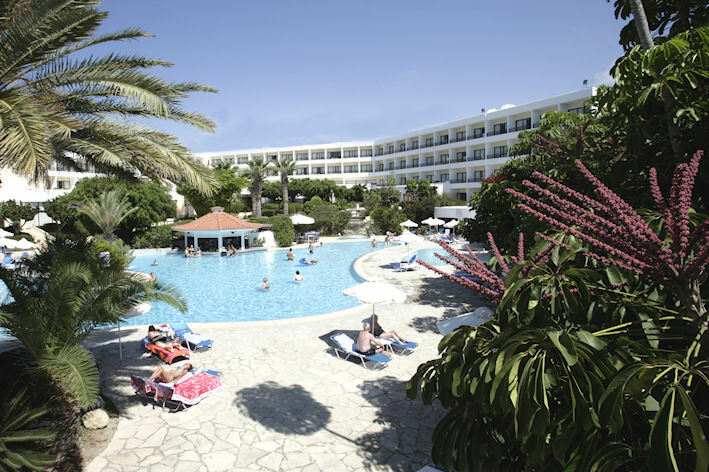 The hotel's modern architecture and luxurious interior decoration are designed to attract discerning holidaymakers in search of that something that makes a good holiday great. 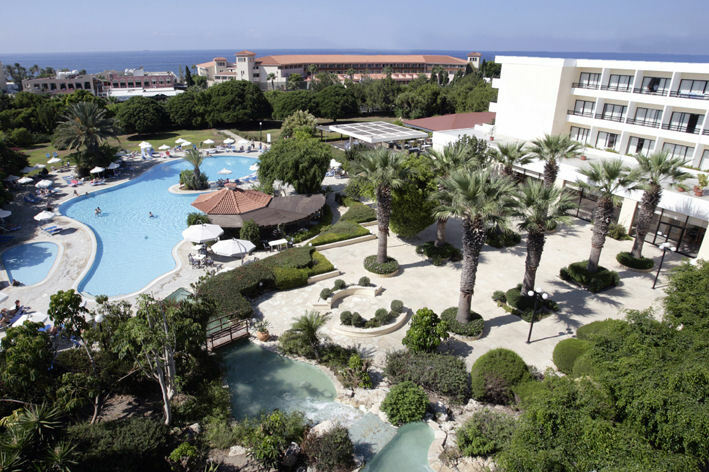 The hotel is set in over 40.000 square metres of landscaped gardens, and situated just 250 metres away from the beach. Free Wi-Fi in all areas and rooms.